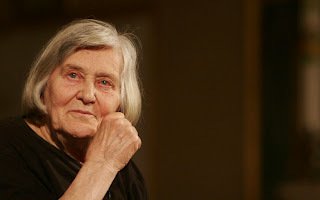 Today another extraordinary Italian woman, out of the ordinary canons both academic and morally, Margherita Hack. She is only another one of the numerous extraordinary Italian ladies who have been passing away since the start of 2013: first there was Rita Levi Montalcini, then Mariangela Melato, Franca Rame, women who have inspired me whilst growing up and kept on inspiring me until and beyond their death. Women who were not afraid to fight for their morality, dignity, respect of the human life and of its beauty. 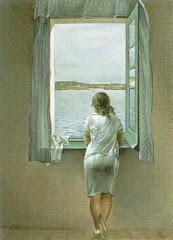 Women who had ambitions, determination, hope, resilience, courage, opinions they were never ashamed nor unwilling to share. Today another extraordinary Italian woman died, age 91, and it all got me thinking to the fact that there is no equal in amongst our contemporaries who I equally admire. 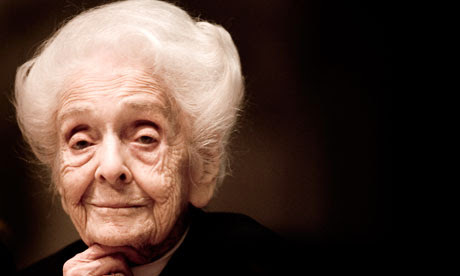 All these women, extraordinary individuals, did, however have something in common: the common denominator is war (both literally and figuratively).Rita Levi Montalcini, Jew by birth and female at the beginning of the last century had to fight persecution, prejudice and blatant opposition in order to rise and become a Medicine Nobel Prize graduate, Senator of the Republic and, undoubtedly, one of the most respected and estimated scientific minds of our time. Margherita Hack, a free thinker, resistant until the very end to profess her own ideas and ideals, had lived through a war, through the Iron Curtain, through the '70's, through the decline of this country she so much loved and fought for. Today, 48 hours away from a momentous birthday (my thirtieth!) I cannot help but wonder what has made and is making me and, on a larger scale, what will define our generation of men and women. If the war created such amazing representatives of the human species, will this deep and despairing crisis make us a more mindful, profound, committed or will it just render us so harmless and depress to then be mouldable into corporate puppets too disillusioned to fight, too blind to see a brighter future, too afraid to soar.. I fear what future generations will say of us and I dream of, one day, being considered and held into someone's high esteem and considerations as these ladies who have inspired me.